INOVA 3 Dry Creek will be the newest build-to-suit addition to the INOVA corporate campus once they secure the right tenant. Located 20 miles southwest of Denver International Airport, the campus is part of a master planned mixed-use development with several Class A offices, multifamily, a luxury hotel, and flex properties. The five-story office contains almost 261,000 s.f. of flexible floor plates with nine-foot windows and includes a fitness center, luxury “country club” bathrooms, a food truck court, and a rooftop terrace with 360-degree views. It is designed for LEED Silver certification. 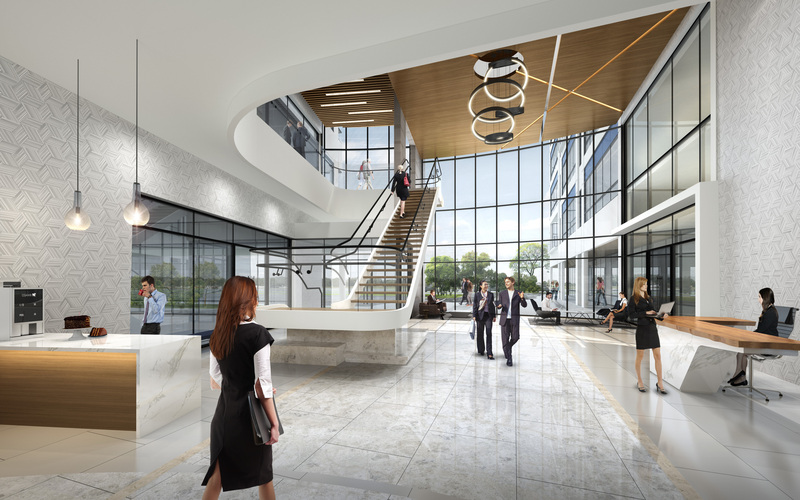 Powers Brown Architecture designed the office and its counterparts – INOVA I and INOVA II. The campus name, a play off of “innovate,” reflects the uniqueness of its delivery; the offices are all constructed with Powers Brown’s proprietary Value Office technology. With this tilt-wall construction method, owners can achieve very flexible, column-free floor plates with quick and cost-effective delivery. PRISM developed this animation to help with project leasing on the first two office buildings, handled by Newmark Grubb Knight Frank. Principal Real Estate Investors along with United Properties are major equity partners for INOVA I and II. We rely on several trusted advisors to keep PRISM on track. Help us welcome our newest partners. Thanks to Richard Nilles of B2B CFO we rarely have to worry about PRISM’s finances. 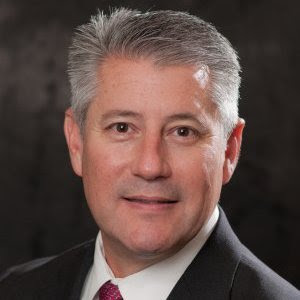 He provides all our CFO services and actively works with us to manage our current financial position and develop forecasts to ensure we have the needed resources to reach our strategic goals. Richard solely works with owners of privately held companies; he brings a high level of passion for all things financial. In his off hours, Richard is a proud supporter of his alma mater Texas A&M. Shelley Hatcher, co-founder of Carter & Hatcher Consulting, minds where the money is going, managing all our accounting and bookkeeping. She and almost all of her team are working mothers who want to use their expertise to serve clients while having the flexibility to spend time with their families. After more than a decade at a global consulting firm, Shelley is now fulfilled helping small and mid-size businesses grow. 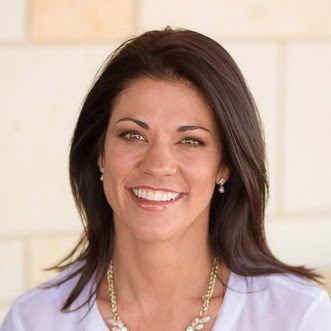 Outside the office, she enjoys traveling, attending her three kids’ activities, and watching her favorite college football team, the Texas Aggies. Gig ‘em! Kirksey Architecture has been a stalwart of sustainable design even before the LEED acronym was coined. 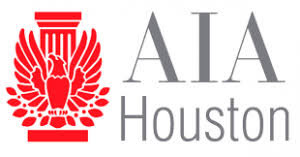 Since John Kirksey started the firm in 1971, it has grown to more than 150 professionals working in Houston and Austin. 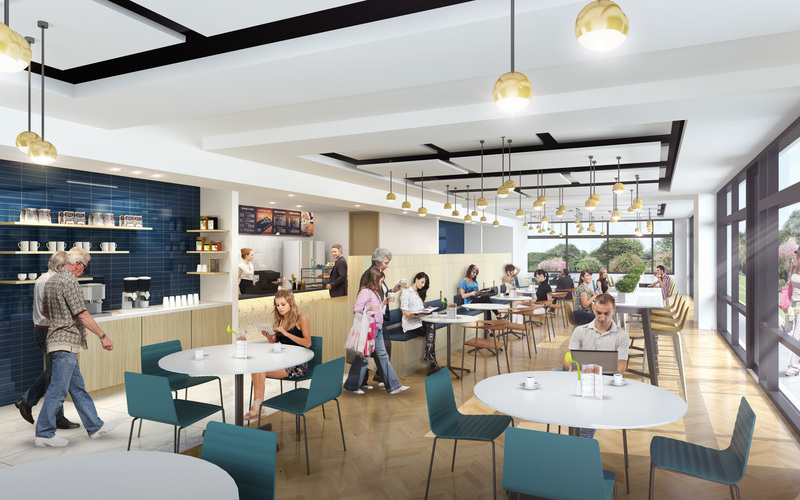 The firm’s design tenets remain the same: resource-efficient facilities that enhance both the site and greater community and provide a healthy and enjoyable experience for the people within them. 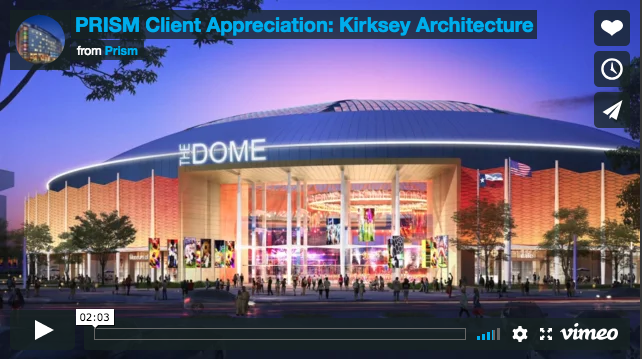 We’ve been working with the Kirksey team since 2010, and are honored to showcase just a small portion of our work together in the video below. Thank you for the continuing opportunity to help share your design vision.